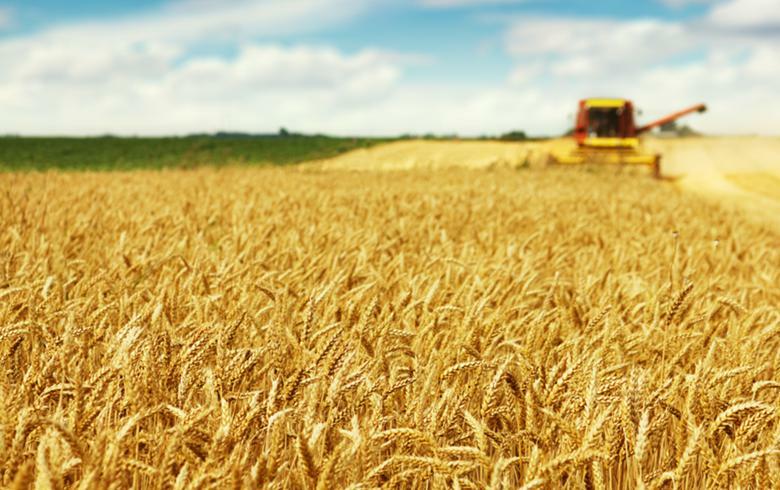 BELGRADE (Serbia), July 2 (SeeNews) - Serbia's wheat harvest, which started last week, is expected to yield a crop of 2.4 million t this year, local media reported on Thursday, quoting the director of local grain industry association Zita Srbije. Serbia needs 1.5 million tonnes of wheat for its own needs while the remainder will be exported. Having in mind also existing stockpiles, there could be around 1.3 million t of wheat available for export, news agency Tanjug reported, quoting Vukosav Savkovic. The area put under wheat in Serbia last year was flat at 580,000 ha.